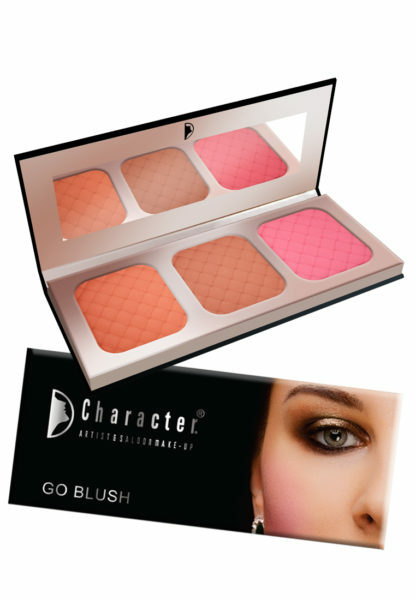 A Trio of fully pgmented blushes for buildable intensity with a seamless finish. 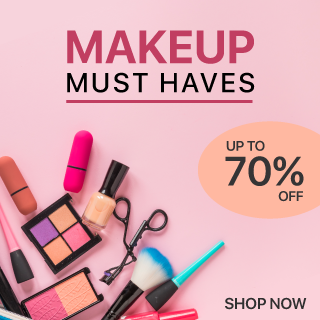 Use Applicator brush to take some blush. Glide the brush from bottom to top of the cheek for more natural look apply a little amount on your chin and jawline.